At Arbor Preparatory High School we offer AP and dual-enrollment courses, as well as many electives, clubs, and sports. We also emphasize ways to give back to the community. Our goal is to develop people of character—students who can work through life's toughest problems and come out ahead. South Arbor outperformed the local district for the last five years in a row. At South Arbor Charter Academy we create endless opportunities for your child to become their best. We inspire our students to excel academically and think creatively to reach their full potential. Our dedicated teachers help children apply critical thinking skills to solve real-world problems. Our moral focus program motivates children to be better people. As a result, children are prepared to tackle 21st century challenges and excel in high-school, college, and beyond. At South Arbor we create endless opportunities for your child to become their best. All students may wear a college shirt with dress code bottoms and shoes. No Hoodie Sweatshirt. South Arbor Charter Academy outperformed the local district for the last five years in a row. Are you seeking a "private" school education with the no-cost benefit of a public school? If so, you're in the right place. 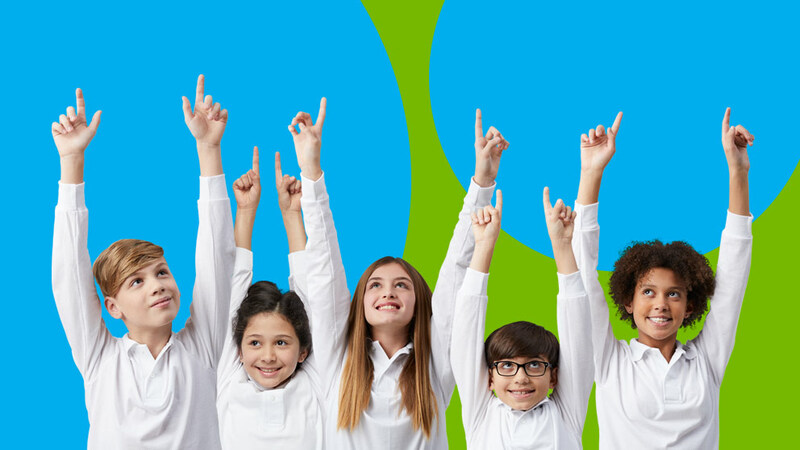 South Arbor Charter Academy is a tuition-free public charter school open to all children who live in Michigan. 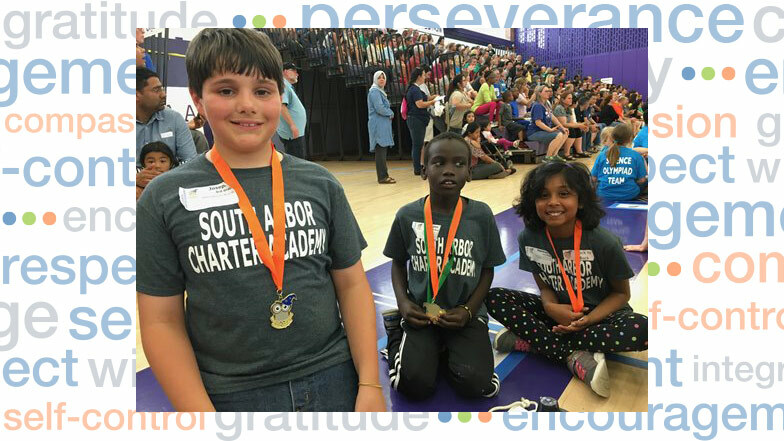 More than 37 students from South Arbor Charter Academy competed against nearly 2,500 other students from 40 different schools in Washtenaw County, June 3, at the 15th Annual Washtenaw Elementary Science Olympiad (WESO) at Pioneer High School.